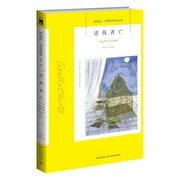 Gorky once said:books are the stepping stones to human progress. 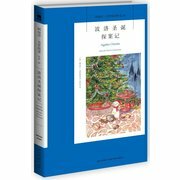 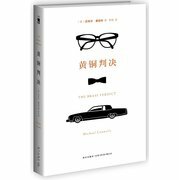 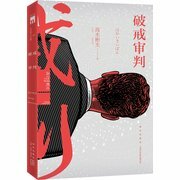 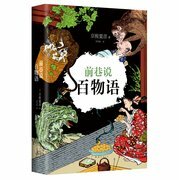 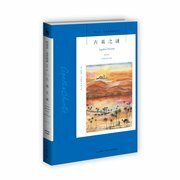 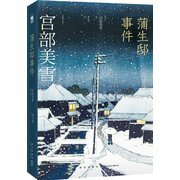 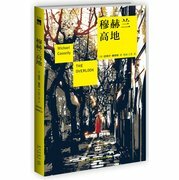 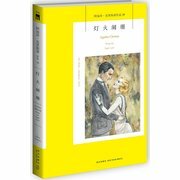 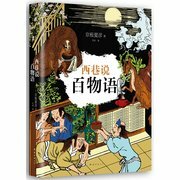 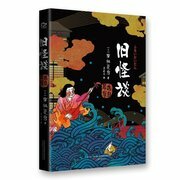 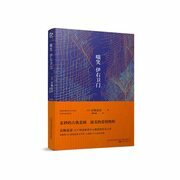 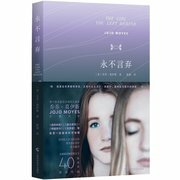 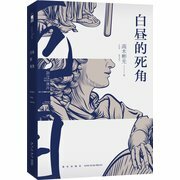 Bookschina offers currently most popular books. 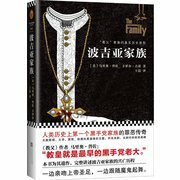 Romance and many interesting fiction books will be a good choice for your leisure time. 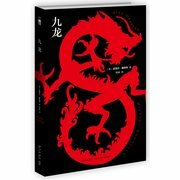 Mystery and Sci-Fi books can be a good exercise of thinking ability.